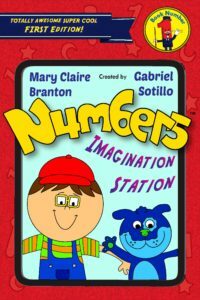 NUMBERS is about a precocious boy entering a portal to another dimension where talking numbers show him the dynamic glory of the universe. 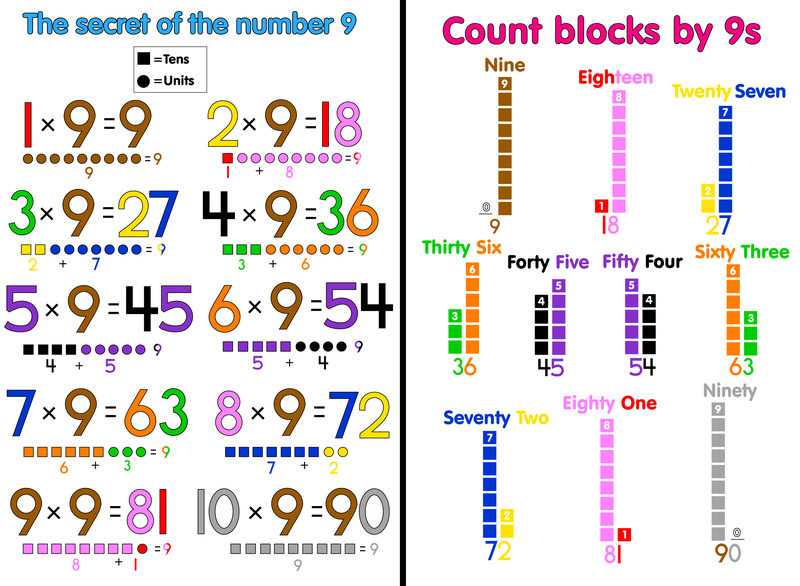 These infinite numbers engage him in a relationship with the Creator through character building adventures. Here is a free color-by-number of Rex! Here is a free color by number of Engineer Zero! See some of Gabe’s work below. Don’t forget to check out his website! If you don’t know the boy who sits in the back row with stains on his fingers, you probably think Daniel Cohen is just an introverted artist with a brutally honest tongue. 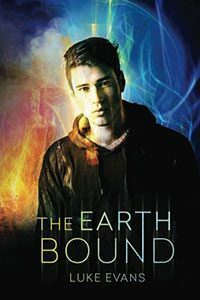 Truth is, Daniel is really treading through life with Asperger’s Syndrome and recently discovered his ability to paint deadly images that slither into reality. Now questioning everything he’s ever known, Daniel’s power puts him up against a dangerous adversary. We learn that several students at Spirit Ridge High are not what they seem. Including his best friend. 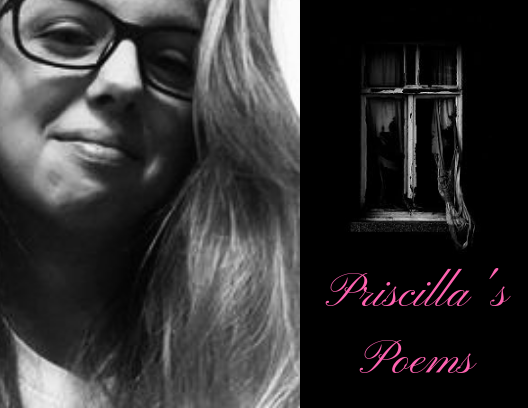 Priscilla has lived an interesting life in the foster care system, and her poetry creatively reflects that life. Her mind is beautiful, as is she.